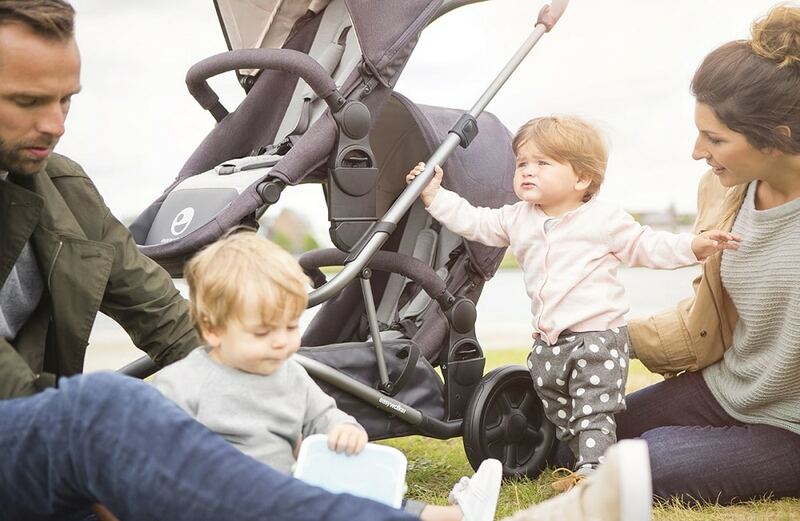 Easywalker is caring enough as they released the Harvey Tandem Stroller which are suitable for twins or parents with two children of similar age group. The products are versatile and physically durable as usual. Tandem stroller is actually a single stroller with the ability to add on a second seat. 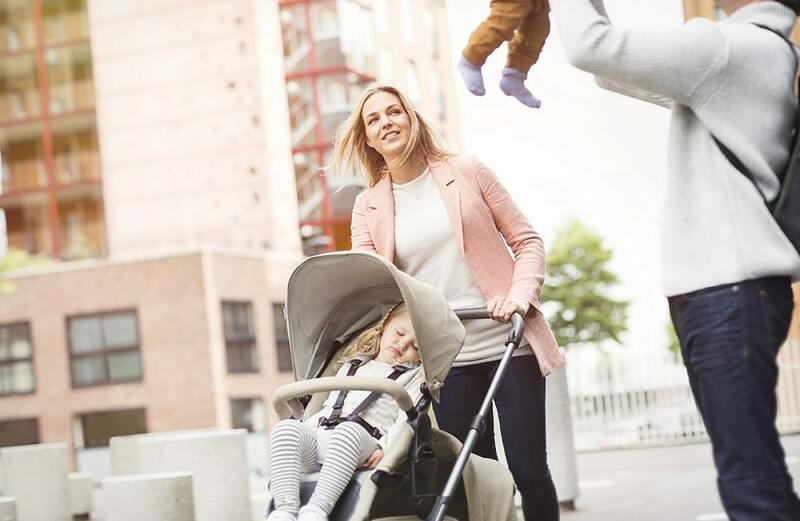 As we can see, most of the twin stroller is normally huge; however, Tandem stroller is quite compact despite it is in stroller size. 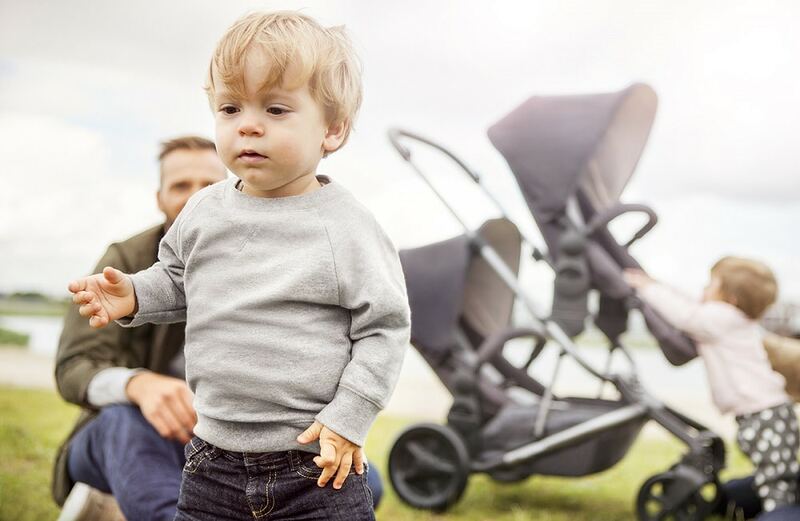 In this post, we are going to show you some unique features of Harvey Tandem stroller. The Harvey Tandem stroller offers one of the easiest assemblies. 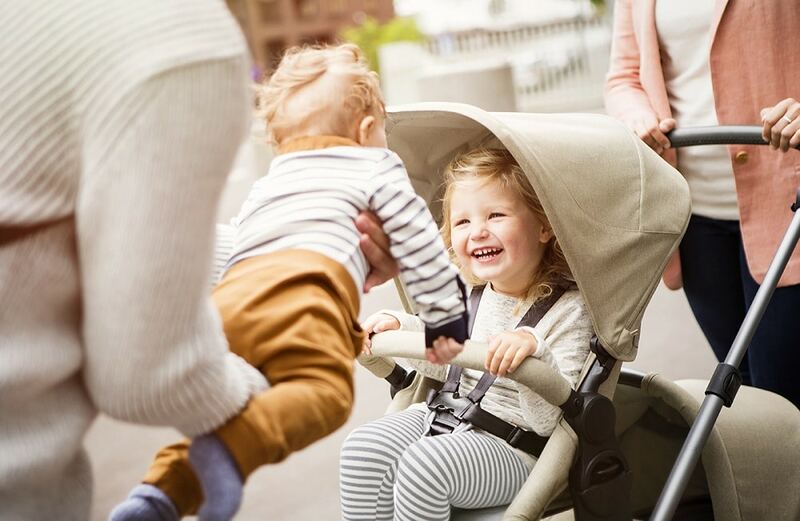 If you choose the duo car, you’ll get two seats and will receive one stroller frame. You’ll have to first assemble the stroller in a single car formation. Then, you can easily add another seat to complete the whole stroller design. The wheel power of the Harvey Tandem is quite unique and super handy. It features foam-filled wheels that run very smoothly on any sort of terrain. The soft wheel glide makes it easier to drive and you can maneuver it with a single hand. Furthermore, it offers great suspension. 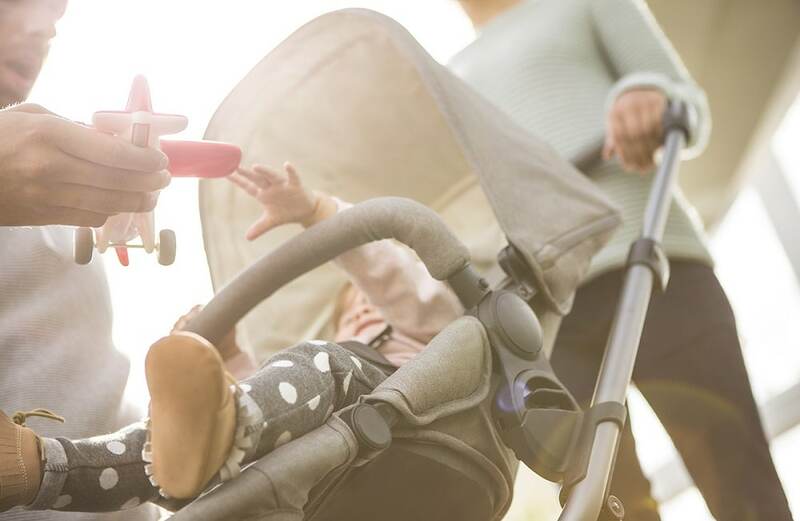 The front wheels can be locked as well; hence, if your baby fall asleep in the stroller, you can easily row over rough terrain without disturbing the baby. 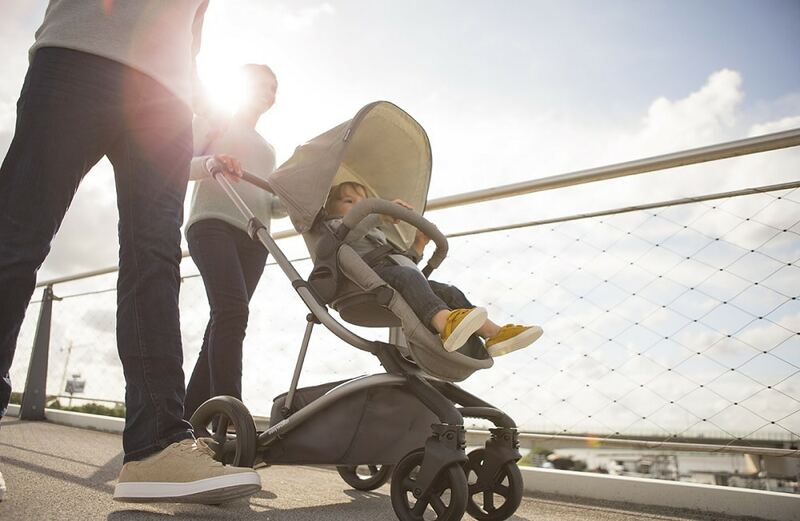 This is definitely the best features of the Harvey Tandem Stroller by Easywalker. 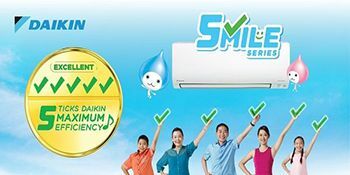 All you have to do is to exchange the shaft and the car can easily be converted into a nice ‘DuoWagon’ that can carry a baby and a toddler. It has been lividly dubbed the ‘growth car’ because of this particular characteristic. The Harvey Tandem Stroller features a truly practical design. It’s quite lightweight yet literally compact and easy to fold without even picking up the seat. It is also truly simple to store in compact spaces. Meanwhile, it is offered in a variety of styles for parents to choose a suitable stroller which is suitable for your babies. 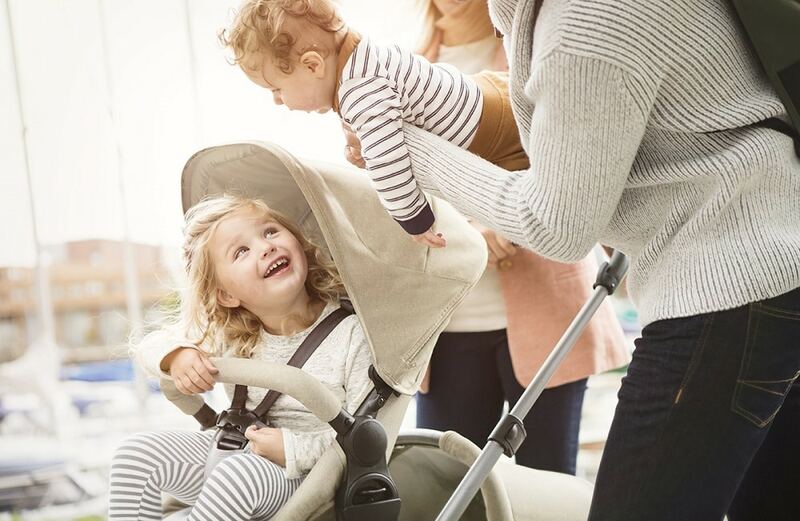 In a nutshell, for parents who have more than 1 kid, who are seeking for comfortable and stylish strollers, the Harvey Tandem Stroller is definitely one of a kind.